Distribution and Production company A24 has brought an excitement to the film industry that has not been seen in years. 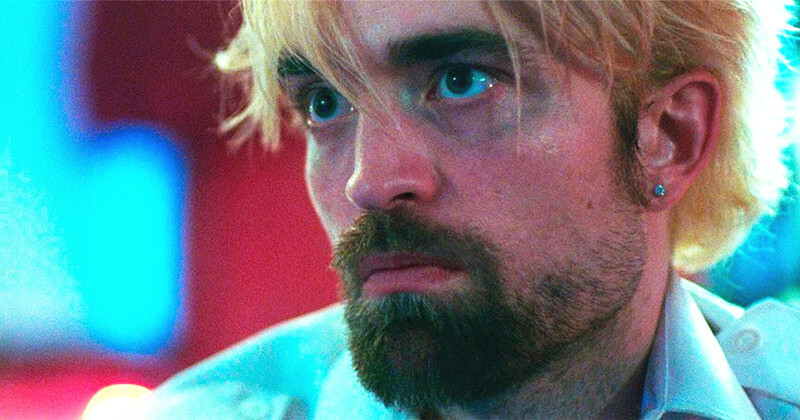 A24 has helped to revitalize American Independent cinema while generating somewhat of a cult following due to their efforts. Founded in 2012, the company has already received 24 Oscar nominations as of 2018, including wins for Best Visual Effects (Ex Machina), Best Actress (Brie Larson in Room), Best Documentary (Amy), and Best Supporting Actor, Best Adapted Screenplay, and Best Picture (Moonlight). Set in the 1990’s, aspiring actor Greg Sestero (Dave Franco) meets the strange Tommy Wiseau (James Franco) in an acting class. Soon after, the two decide to travel to Los Angeles together to pursue their acting dreams. However, after being rejected one audition after another, Tommy decides to create his own movie using what appears to be an endless amount of money, but minimal experience and talent. Tommy writes, directs, produces, and stars in the “The Room”, a 2003 film which has since attained cult status as one of the worst movies of all time, but is a testament to the courage and passion which the two actors have towards their craft. James Franco received Best Actor nominations at the 2018 SAG and Independent Spirit Awards for his performance in “The Disaster Artist”, winning Best Actor at the 2018 Golden Globes. 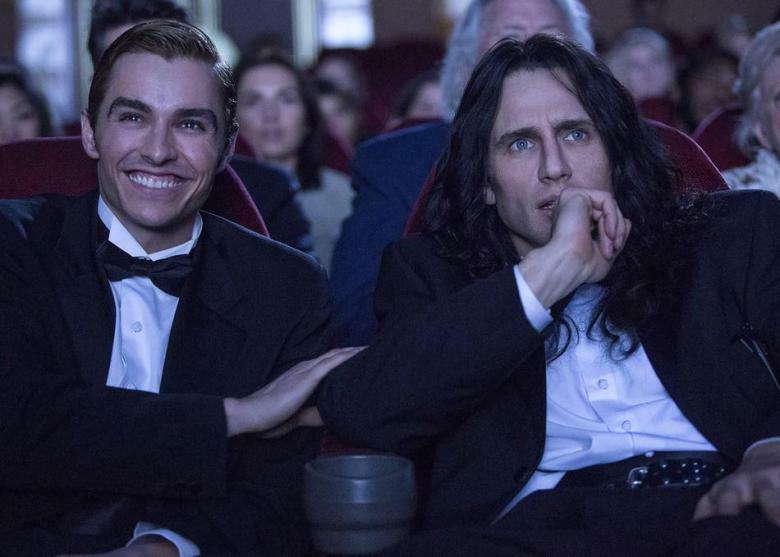 “The Disaster Artist” was nominated for Best Picture at the 2018 Golden Globes and received a Best Adapted Screenplay nomination at the 2018 Academy Awards. 2013’s “Enemy” finds director Denis Villeneuve between phases of his early work with films like Incendies and Prisoners, to more mainstream films like Sicario, Arrival, and Blade Runner 2049, films that would solidify him as one of the best directors working today. 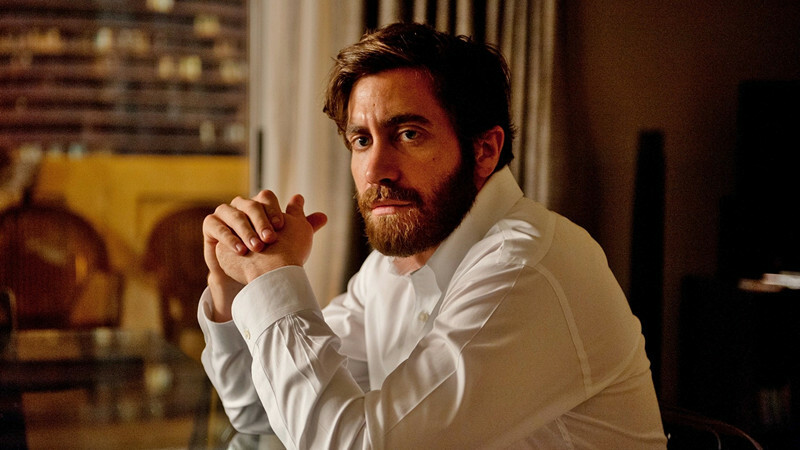 The film stars Jake Gyllenhaal as Adam, a Toronto college professor who sees a man who looks just like him in a movie. Adam becomes obsessed with finding out who this double is, and soon learns that the actor’s name is Anthony. Adam introduces himself to Anthony, and what follows is a twisted plot as their lives become intertwined and Anthony ends up becoming obsessed with Adam, but in a different way. Set in Canada, “Enemy” earned five Canadian Screen Awards, including Best Director for Villeneuve, as well as a Canadian Screen Award for Best Performance by an Actress in a Supporting Role for Sarah Gadon and Best Motion Picture. It was named Best Canadian Film of the Year at the 2014 Toronto Film Critics Association Awards. Set in New York City in 1981, statistically one of the most violent years in the city’s history, “A Most Violent Year” stars Oscar Isaac as Abel Morales, an immigrant owner of a heating-oil company trying to expand his business and live the American dream. The industry in New York which Abel works is known to be corrupt however, and he could be charged for the years of illegal activity related to the business which his father-in-law owned before him. In addition, one of his competitors has been trying to intimidate the drivers of his trucks by hijacking them, stealing oil, and making threats against his family. Abel’s wife Anna (Jessica Chastain), is more ruthless than her husband and wants Abel to fight back to protect their family and business. 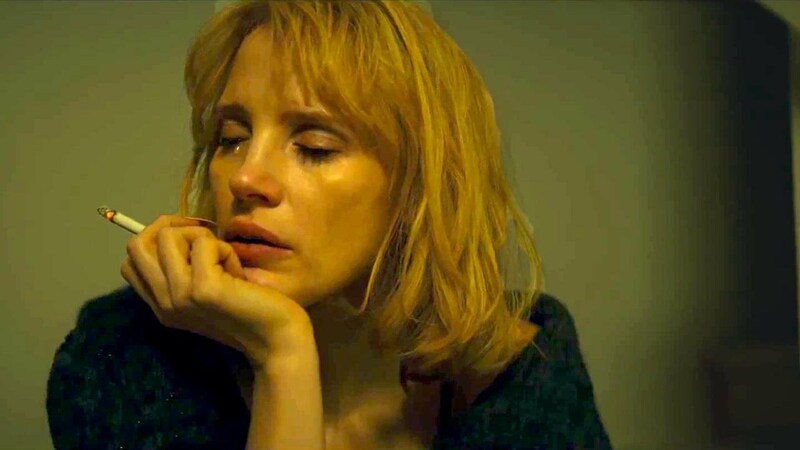 “A Most Violent Year” received Independent Spirit Award nominations for Best Screenplay, Best Editing, and Best Supporting Actress. Jessica Chastain also received a Best Supporting Actress nomination at the 2015 Golden Globes. 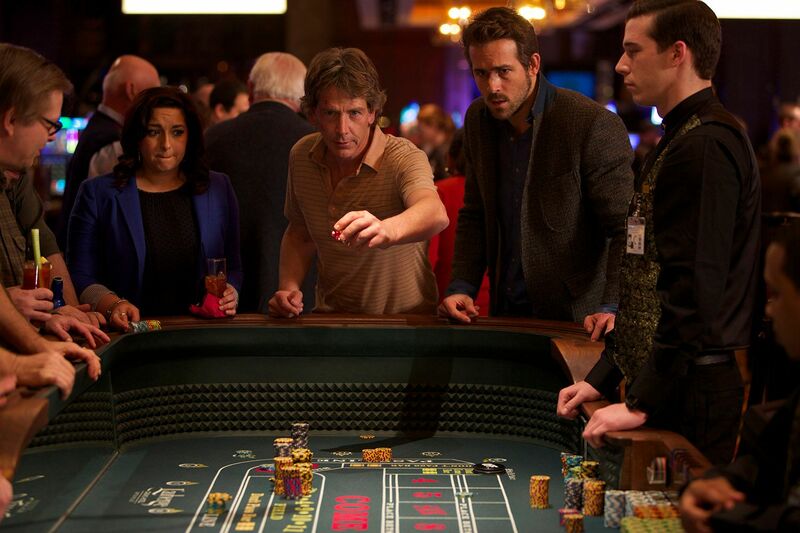 Ben Mendelsohn and Ryan Reynolds star as Gerry and Curtis, two gamblers who meet while playing Texas hold ‘em in Iowa, and decide to travel down the Mississippi River to gamble, ultimately to participate in a high-stakes tournament in New Orleans. Both men have more layers than we may have originally thought, and those layers are revealed in pieces, often in moments which we wouldn’t expect. A small independent release, “Mississippi Grind” was co-written and co-directed by Anna Boden and Ryan Fleck, the team behind similarly small but quality independent films “Half Nelson” and “Sugar.” Ben Mendelsohn received a Best Male Lead nomination for his performance at the 2016 Independent Spirit Awards. 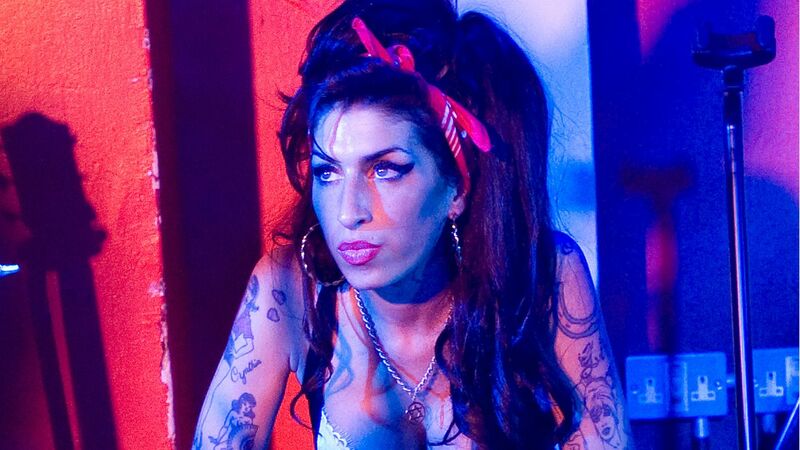 “Amy” chronicles the life of the late singer Amy Winehouse with footage from her teen years to her finding success and then the downward spiral into alcoholism and drugs. The archival footage includes before unseen shots of Winehouse by herself, giving the viewer a feeling as if we are eavesdropping on conversations rather than just watching others speak about her. We also see the toxic relationships Winehouse had with the men in her life particularly her husband at the time, and her father. The result is an intimate look at the talented songstress who’s passing put her in the ’27 Club’ of other musical greats including Kurt Cobain, Jim Morrison, Janis Joplin, and Jimi Hendrix. Amy won Best Music Film at the 2016 Grammy Awards, and won the Best Documentary Oscar at the 2016 Academy Awards and Best Documentary at the 2016 BAFTA Awards. Set in a bleak future, single people are sent to a hotel to find a partner within 45 days. If they fail to find a partner they will be transformed into an animal of their choice and released into the woods. David (Colin Farrell), has recently become single and is sent the hotel. Should he not find a partner his chosen animal to be transformed into is a lobster. Director Yorgos Lanthimos, previously known for the 2009 film “Dogtooth” uses a form of flat, black-comedy to tell the story, leaving the audience with a sense of both laughter and discomfort. Colin Farrell received a Golden Globe nomination for Best Actor and The Lobster received an Oscar nomination for Best Original Screenplay. 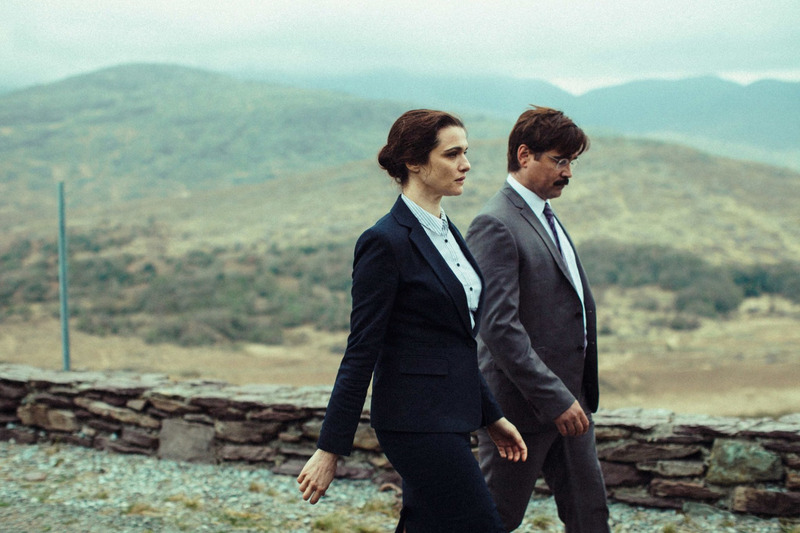 The Lobster was nominated for the Palme d’Or and won the Jury Prize at the 2015 Cannes Film Festival. Similar to 2015’s “The Lobster” Yorgos Lanthimos frames “The Killing of a Sacred Deer” with a flat black-comedy register to tell a story which is both bizarre and thrilling. The film follows a doctor (Colin Farrell) who befriends a teenage boy named Martin (Barry Keoghan), who is the son of a man who died on his operating table a few years ago. After introducing the boy to his family, the doctor’s children soon become mysteriously ill and it is clear that something is not quite right with Martin. The doctor turns to medicine to explain what’s happening to his family, refusing to think that some form of karma has come back to get him. 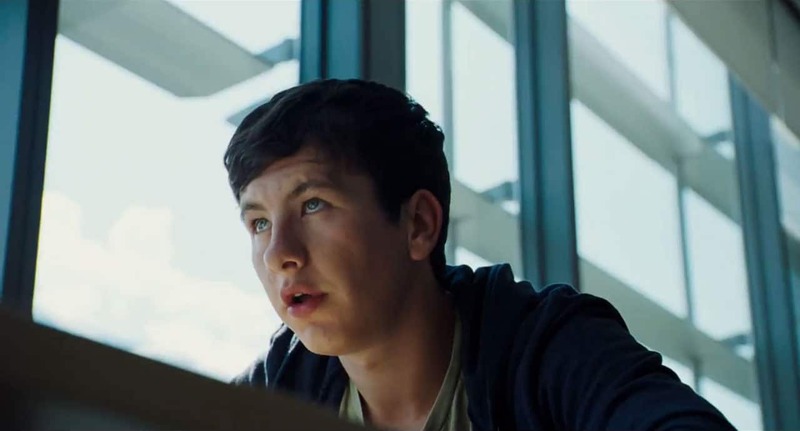 The Killing of a Sacred Deer was nominated for the Palme d’Or and won Best Screenplay at the 2017 Cannes Film Festival. Andrea Arnold, known for her 2009 film “Fish Tank”, directed one of the most critically acclaimed films in 2016 with “American Honey”. Sasha Lane debuts in her first film as Star, a teenager who decides to run away from her family with a door-to-door magazine subscription selling team lead by Jake (Shia LeBeouf). The film is not tied to a specific plot, but instead projects a story of reckless, always-moving youth with a road adventure through the Midwest. By the end of the film Star appears to have gained a confidence in herself and her womanhood, and we get a sense that despite her sketchy circumstances she is going to be alright. American Honey received Independent Spirit Award nominations for Best Feature, Best Director, Best Female Lead, Best Supporting Female, Best Supporting Male, and Best Cinematography. American Honey was also nominated for the Palme d’Or, and won the Jury Prize at the 2016 Cannes Film Festival. Written and directed by Trey Edward Shults in his feature-length directorial debut, “Krisha” tells the story of an older woman Krisha, who visits her family on Thanksgiving Day after being estranged for several years from struggling with addiction. Krisha claims to be sober now, and wants to reconcile with her son who still remains cold towards her after years of letting everyone down and ruining family gatherings. The family has moved on without Krisha however, and she struggles to find her place, desperate for belonging and forgiveness. “Krisha” is filmed is a stylized fashion with fluid camera work and a beating score, and the cast is made up of members of Shults’ family, including Krisha who is his aunt. 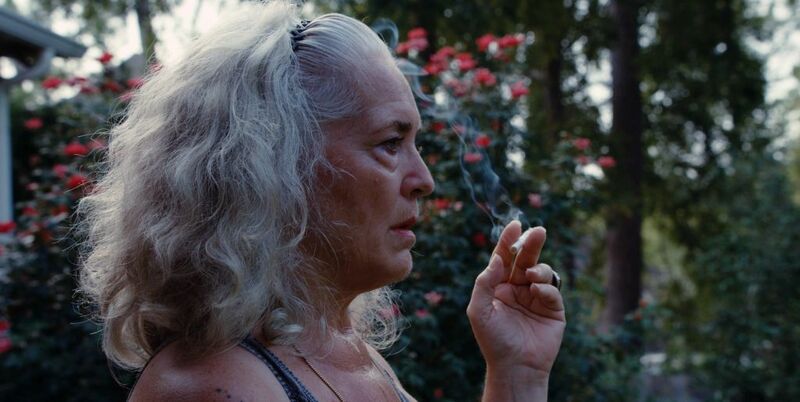 Krisha won the John Cassavetes Award at the 2016 Independent Spirit Awards for films budgeted at less than $500,000, and received the Grand Jury Award and Audience Award in the narrative feature competition at the 2015 South by Southwest Film Festival. “Spring break forevah, y’all” is the motto for Harmony Korine’s 2012 film “Spring Breakers”. Four college girls decide attend spring break in Florida even though they have little to no money. After a wild spring break party, the girls are arrested and spend the night in a holding cell, but are bailed out by Alien (James Franco), a local rapper and gangster who promises to show the girls a good time. James Franco modeled his character after Florida rapper Dangeruss and Riff Raff, a charismatic Houston based rapper known for his flashy appearance. In one memorable scene Alien takes the girls back to his home and shows off all the weapons in his bedroom declaring “look at my sheeit!” The girls eventually descend into a world of drugs, crime, and violence, including an attempt to take on local drug kingpin Big Arch (Gucci Mane) and his crew. Spring Breakers received generally positive reviews upon its release, and ranked among BBC’s 2016 list of the 100 Greatest Films of the 21st Century. Director Trey Edward Shults returns in his second A24 film on this list with 2017’s “It Comes at Night”. After an outbreak of a fatally contagious disease a family place themselves under quarantine in a house in the forest. The fragile balance of things is disrupted however after a stranger breaks into their house seeking food and shelter. Eventually the stranger and his family move into the house as well, and the 2 family’s must coexist with each other under the assumption that the will protect each other. However, mistrust and paranoia about disease begin to occur, and the elements of fear come from within, not from outside the house. 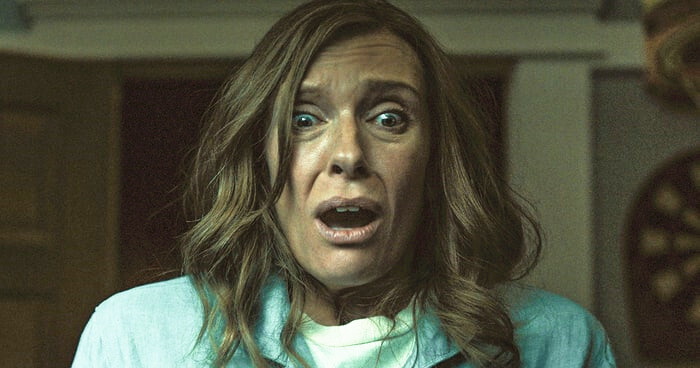 Toni Collette gives an award-winning worthy performance in “Hereditary” as Annie, a mother who is coping after the death of her mother. Annie and her family turn to different means to handle their grief, including turning to the supernatural. We later learn that Annie’s family has experienced a history of emotional trauma, which may serve a precursor for things to come in the film. “Hereditary” is the first full-length feature film from director Ari Aster, and the influence of such horror classics as “Rosemary’s Baby” and “The Exorcist” can be felt throughout the film. Aster sustains a feeling of dread throughout the first 90 minutes of the film with the feeling that something horrible could happen at any moment, then the final 30 minutes provide perhaps the most terrifying and memorable moments of 2018. Hereditary has become A24’s highest-grossing film ever.